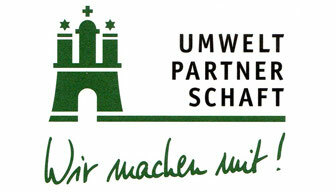 Cooperation partner - innovints Webseite! INNOVINT is one of the founding members of the association HANSE AEROSPACE set up in August, 1996. 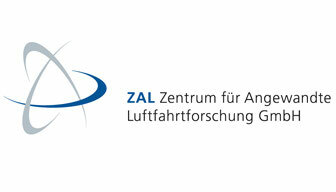 The association represents the interests of small and medium sized companies in the Northern German region. Its main tasks are consulting members, coordination of activities in the region, consulting the Senate and federal governments, establishing European and international business networks in the aviation sector. 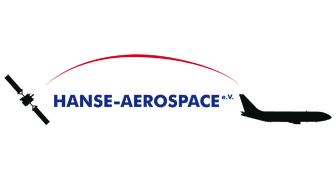 Uwe Gröning has been the Managing Director of HANSE AEROSAPCE e.V since 1996. 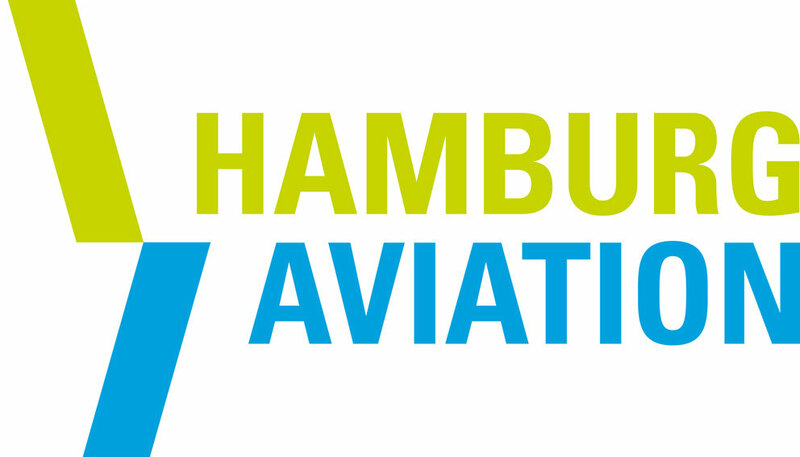 As a Hamburg company, and owing to our close links to HANSE AEROSPACE, we actively support the Hamburg aviation initiative. 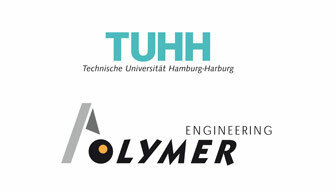 Within the scope of a research and development program together with the department Polymer Engineering of the Technical University of Hamburg-Harburg we study new processes for the application of the Resin Transfer Molding (RTM). RTM components are already in use in airframe structures. Our aim is to optimize the process and material composition in order to meet the requirements for use of this technology in the aircraft cabin, related to fireworthiness, stability, and weight. The optimized RTM process enables innovative design opportunities at reduced production costs. Adhering to the theme “Being successful together – cooperation between industry and university” – a bridge between vocational training and industry has been established and is being carried out with success. Our roots emanate from this university. 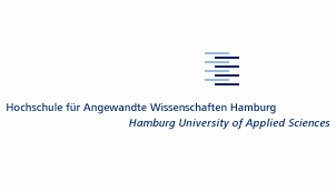 The Senior Director Uwe Gröning began his studies in 1966, specializing in aircraft construction, in those days the university was called “Ingenieurschule der Freien und Hansestadt Hamburg" (Hamburg School of Engineering). The young Gröning received his diploma in the Third Aviation Year following the War – making him a contributing young engineer in getting Airbus off the ground. The Junior Director Manfred Gröning followed his footsteps at the “University of Applied Sciences, “ studying Production Engineering, with the major Production Economy – combining Engineering/Economics, which was the ideal preparation for taking the helm at INNOVINT. The bond to the academy continues. INNOVINT saw through ten degree dissertations last year and, in addition to thematic challenges, was able to provide the young engineers with a great deal of practical working experience: a solid career basis for years to come. At all times, we have had a clearly defined environmental consciousness. We steer clear of any environmentally harmful materials or processes to the best of our ability. 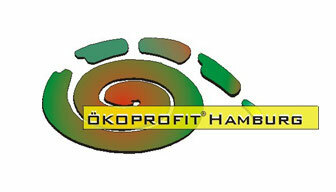 We were very impressed by the concept "Ökoprofit Hamburg," so we have now become part of the Hamburg Environmental Partnership and are very glad to meet all of their voluntary environmental protection requirements. This makes a lot of sense – as the project has clearly demonstrated to us – since the program affords great benefits from a business standpoint, as well. After a year of analysis and workshops with "Ökoprofit Hamburg," we were able achieve great savings through customized in-plant ecological adaptations. Without compromising our high standards of quality, we are saving energy in our daily workflow and are utilizing materials developed with unambiguous goals for future stability.